Both clergy and religious activities and education directors strive to develop and sustain a healthy spiritual life for their congregations. 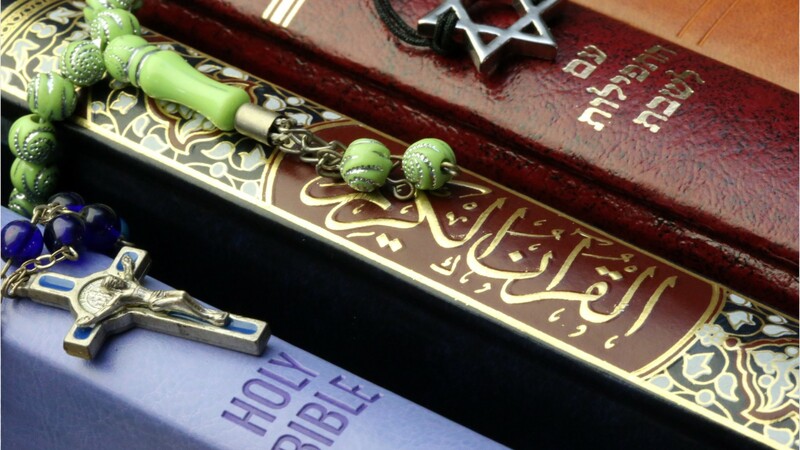 Clergy: known as rabbis, ministers, priests, imams, and other titles, conduct religious worship and provide spiritual and moral guidance to members of a congregation. They maintain the practices and beliefs of a particular religious faith or denomination. Clergy typically study sacred texts and write and deliver sermons or talks based on their religion’s teachings. They conduct rituals at events such as weddings and funerals, and visit people to provide support in difficult times. They also perform administrative duties to support their congregations and keep facilities running, including fundraising, hiring staff, and training volunteers. They may be called on to lead, or represent their religion or community in public dialog, and in times of emergency. Religious activities and education directors coordinate programs for a congregation, and may provide counseling and guidance to members. They plan the details for events such as classes and camps, from choosing materials, reserving space, and finding speakers, to recruiting and training instructors. They may also lead groups and discussions, and write articles for publications. Generally, clergy need a graduate degree in theology, divinity, or a related field, along with several years of work experience. Religious education and activities directors often need a bachelor’s degree, though it is not always required, and previous related work experience. Directors, Religious Activities & Education by U.S. Department of Labor, Employment and Training Administration is licensed under a Creative Commons Attribution 4.0 International License.